The traditional knowledge of snakebite treatment in Sri Lanka is very ancient. The story says that Sri Lankan king “Ravana” used snake poison for a war that happened between Rama and himself. Ravana made a weapon with snake poison and injured Rama’s brother Lakshman. Since they couldn’t find a medicine from Sri Lanka, Hanuman (the monkey god) went to India and brought them a piece of the Himalayas that contains a lot of herbal medicine. This is a story that comes from 3rd B.C. With colonization, all of that knowledge started disappearing as western medicine infiltrated the traditional system of health. The social system introduced new values and traditional healers and their knowledge are being forgotten. Medicinal plants are also threatened by industrial agriculture and the use of herbicides. 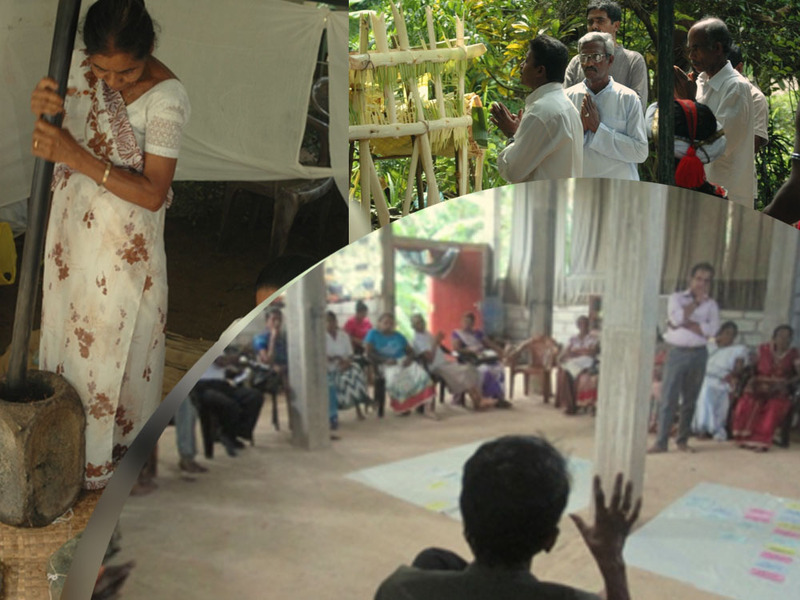 People living in rural parts of Sri Lanka have a need for this traditional knowledge. There have been several reported cases of people dying from a snakebite because they couldn’t reach the government hospital. These victims are mostly farmers. Nirmanee Development foundation has started a project for recovering and protecting traditional knowledge on snakebite treatment.